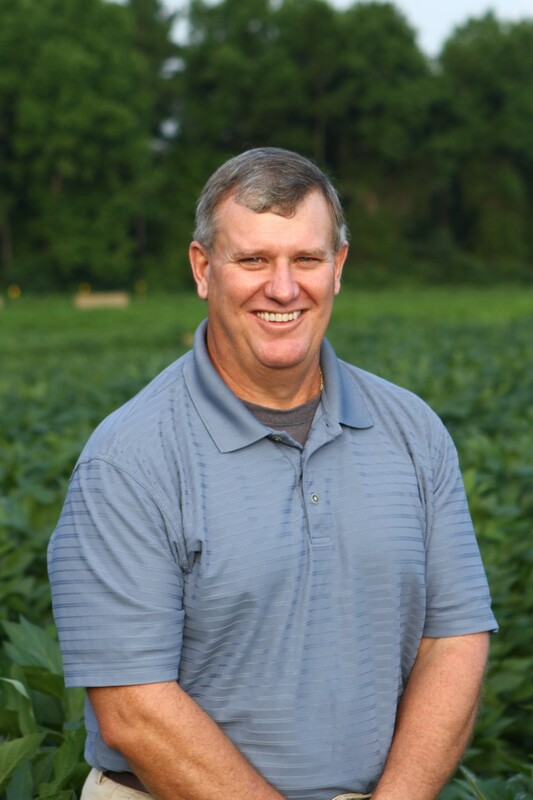 Timothy Grey has been a part of Crop and Soil Sciences Department since 1999, first at Griffin and since 2002 in Tifton as a weed scientist (93% research, 7% teaching). Dr. Grey’s duties include research into herbicide dissipation from soil and polyethylene mulch covers used in vegetable production, physiological crop and weed responses to herbicides in field, greenhouse, and laboratory experiments, and using rotational practices for the production of field and vegetable crops. Dr. Grey has authored or co-authored 112 refereed journal articles, 210 conferences papers or abstracts, 6 book chapters, and 12 extension reports. His teaching responsibilities include working with MS, PhD, and MPPPM graduate students, teaching Pesticides and Transgenic Crops and Weed Science Laboratory in Tifton. He is editor of the journal Peanut Science since 2011, and an associate editor of Weed Science since 2008. Dr. Grey received the Dow AgroSciences Award for Excellence in Teaching (2016) and Dow AgroSciences Award for Excellence in Research (2011) from the American Peanut Research and Education Society, the Outstanding Educator Award from the Southern Weed Science Society (2013), the DW Brooks Research Award from the College of Agriculture and Environmental Sciences, University of Georgia (2014), University of Kentucky College of Agriculture Outstanding Young Alumni Award (1998).